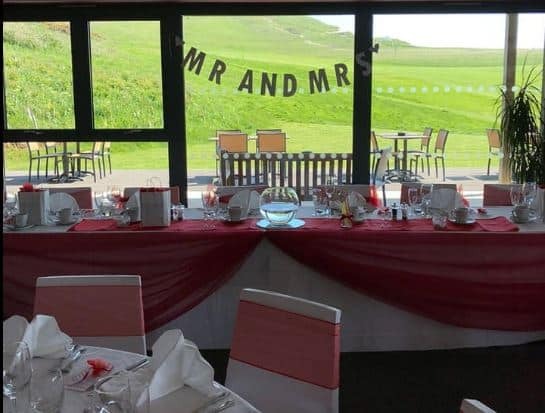 The View is situated on Seaford Head Golf course, the restaurant, bar and function venue is a modern air conditioned venue which is open 7 days a week from 7.00am and serves meals all day. 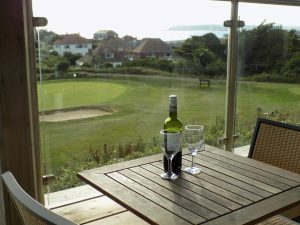 The View restaurant is open from 7.00am every day and serves breakfast until 11.30am when our lunch menu starts. We offer a comprehensive menu and daily specials for lunch. 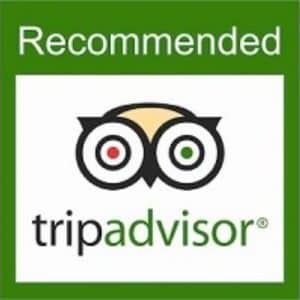 Full Afternoon tea is also available from 3.00pm (reservation required) and fresh scones and cakes are available every day from the bar. 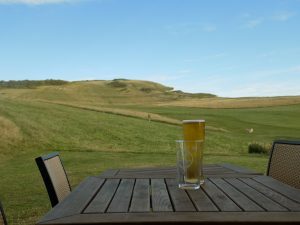 Our ever popular roast Sunday lunch is available from 12.30pm until 3.00pm every Sunday, due to its popularity its always better to book to avoid disappointment. Click the link below to see example menus. 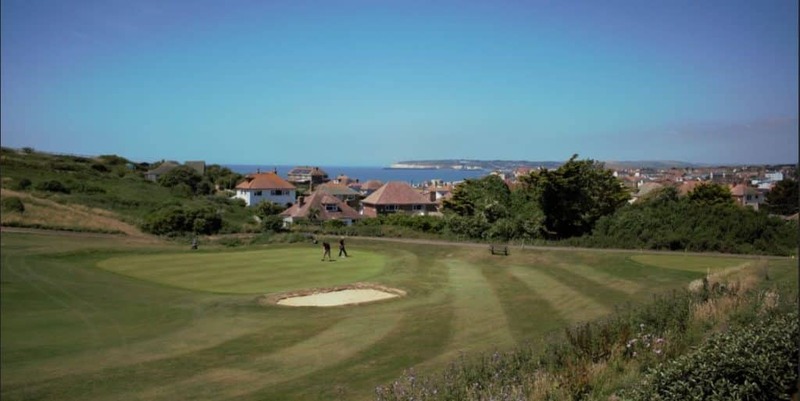 With fantastic views over the 18th green and out to sea, also up the 18th fairway to Seaford Head the location could not be better for a relaxing lunch or evening drink and snack on the patio while watching the sun set in the distance. 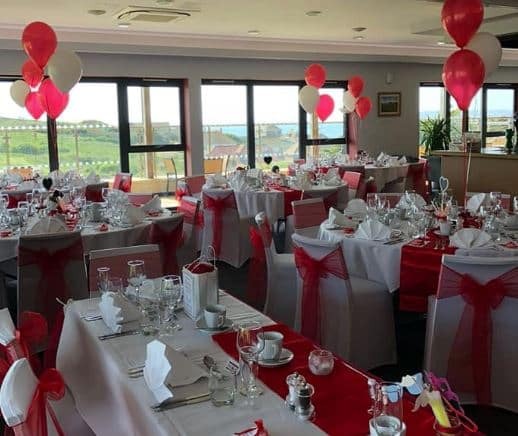 The venue also boasts 2 function rooms which can seat from 5 to 120 guests for meetings, parties, weddings in fact any celebration you may have coming up, formal or informal our menus adapt to suit your individual requirements. 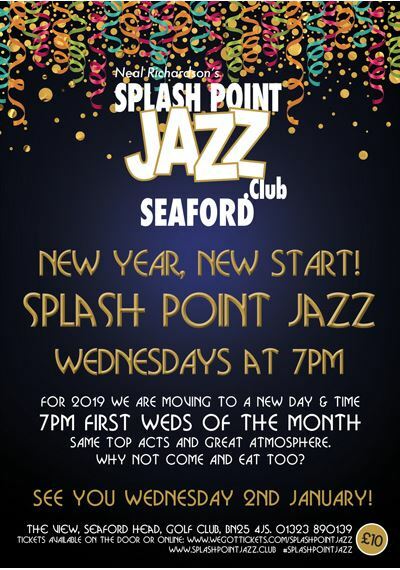 Splash point Jazz club meet here on the first Wednesday evening of the month, performances start at 7.00pm and you can pay at the door. Its a great idea to combine a lovely dinner with Jazz and a 10% discount is offered on all meals when you show your jazz ticket, see our events page for more information.